Summer is forever associated with sunny afternoons drinking a glass of wine — specifically rosé. It’s the quintessential summer beverage and super-on-trend right now, so it’s not too surprising that restaurants and brands are adding it to their menus. The latest restaurant to jump on the rosé bandwagon is probably more well known for their breadsticks and salad than their fancy wine selection, but starting today, Olive Garden is launching their very own rosé wine. 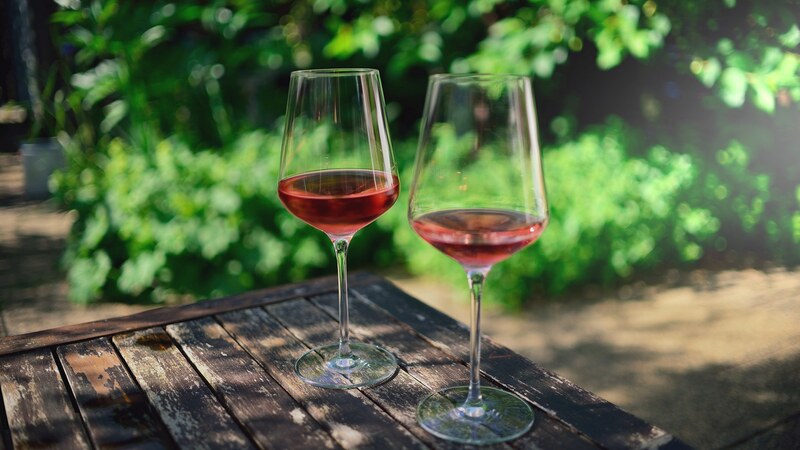 It’s called Head to Head Rosé, and it was created by Giulia and Andrea Zingarelli of Rocca delle Macíe winery in Tuscany, which is actually the winery already supplying all the other Olive Garden-branded wine they have on their menu. The rosé, which has fruity notes like apple and cherry and a deep pink hue, is available now and just waiting to be paired with your bottomless salad. Cheers!